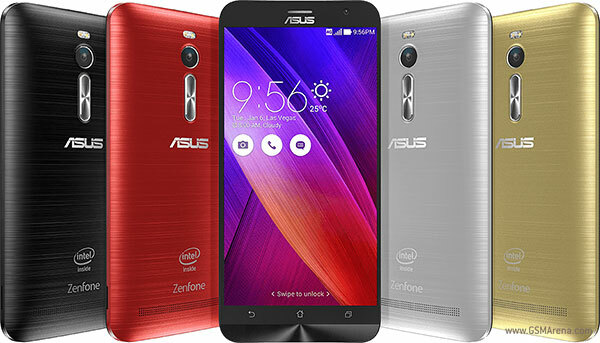 Asus has started rolling out a new update to its Zenfone 2 (ZE551ML) smartphone that bumps the firmware version number to 2.20.40.164. and brings along support for Android for Work as well as fixes to several issues and stability-related improvements. As per the release notes, the update fixes issues related to video sound, SmartBox, phone hang-up, SDcard, and PosteMobile NFC. Plus, it also fixes the google play stop service, issue of displaying wrong operator name when roaming and searching network as well as an issue with YouTube volume while using miracast. In addition, the update - which weighs in at around 74MB - also brings along improvements to power usage of Email App as well as the stability of ASUS ZenUI Launcher and Cell Broadcast. There's also a new feature - that adds screenshot sound settings - included in the update. Head to your phone's settings to manually check for the update if you haven't received it yet.